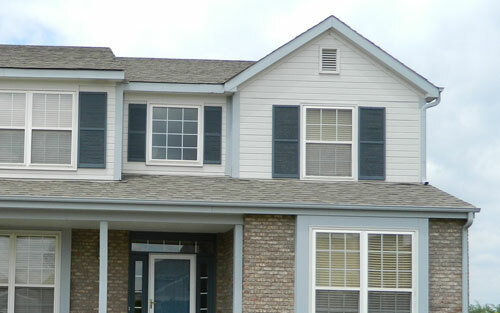 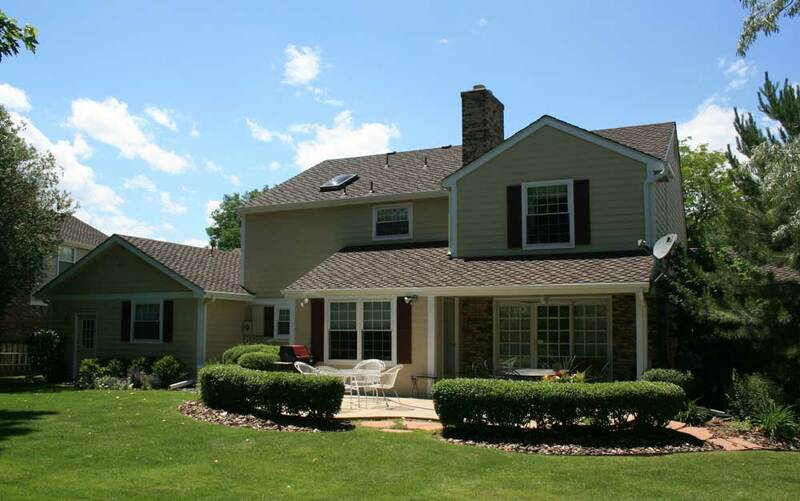 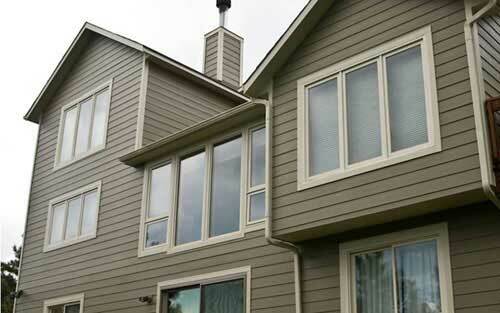 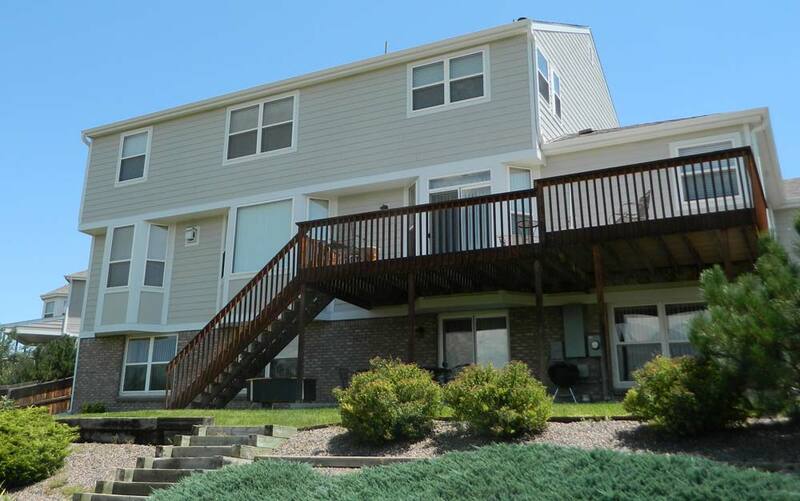 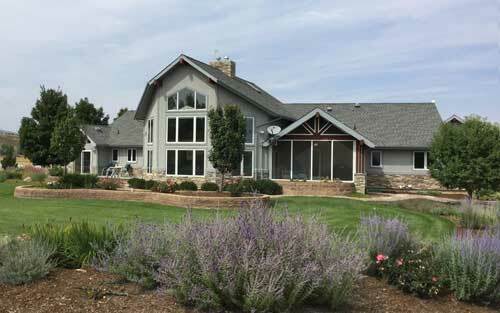 homes with quality siding, windows, doors, and roofing products. 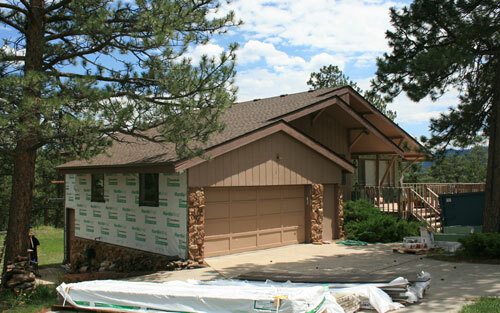 Mountain View takes pride in providing the highest quality customer care, and our team of highly skilled contractors are committed to job site safety. 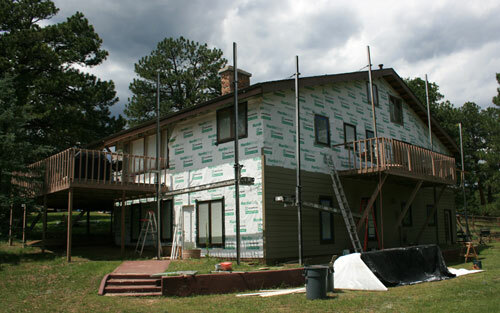 Any project we complete will be of the highest standards, and will meet the manufacturer’s warranty requirements. 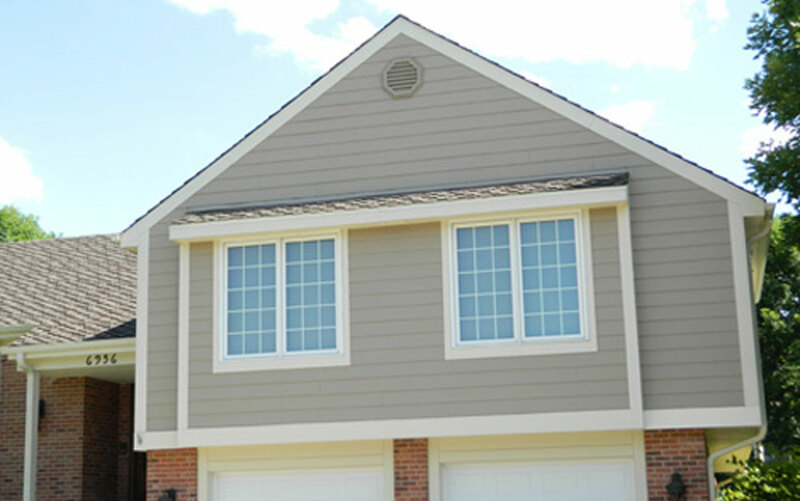 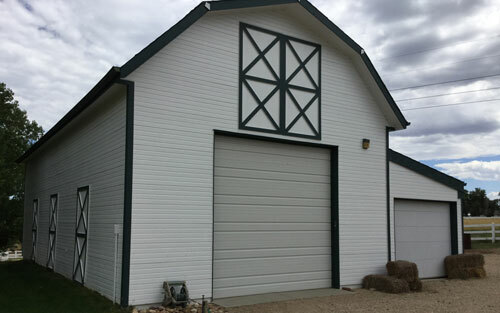 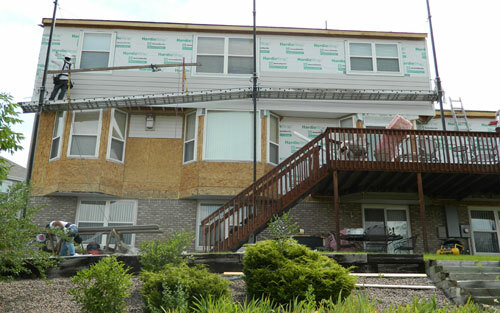 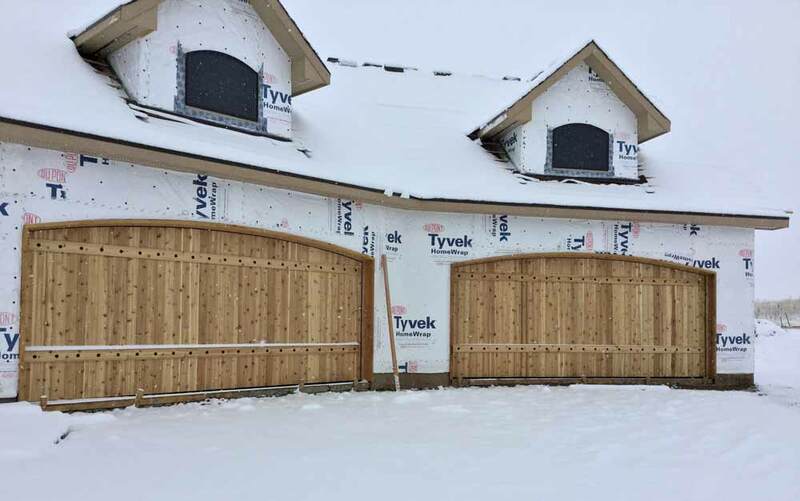 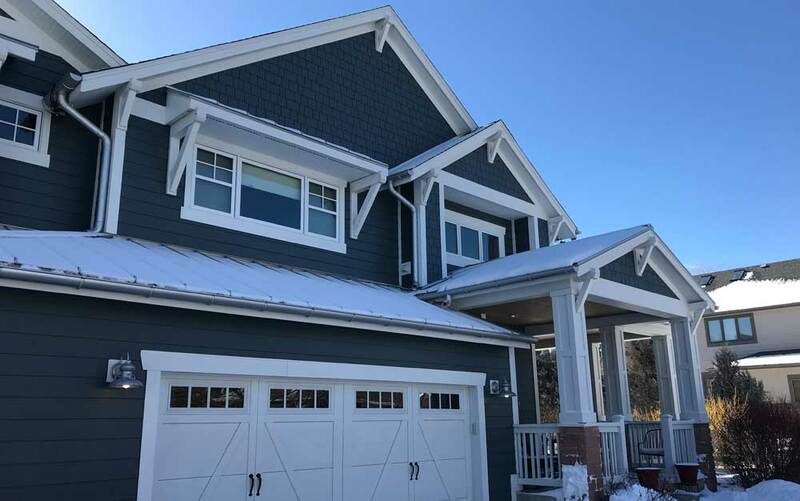 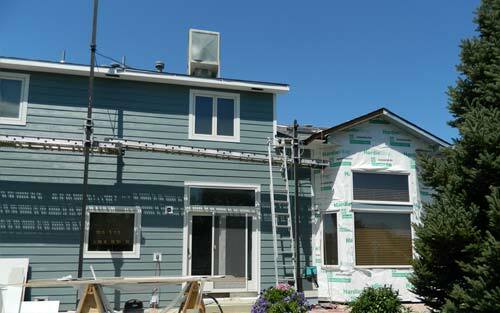 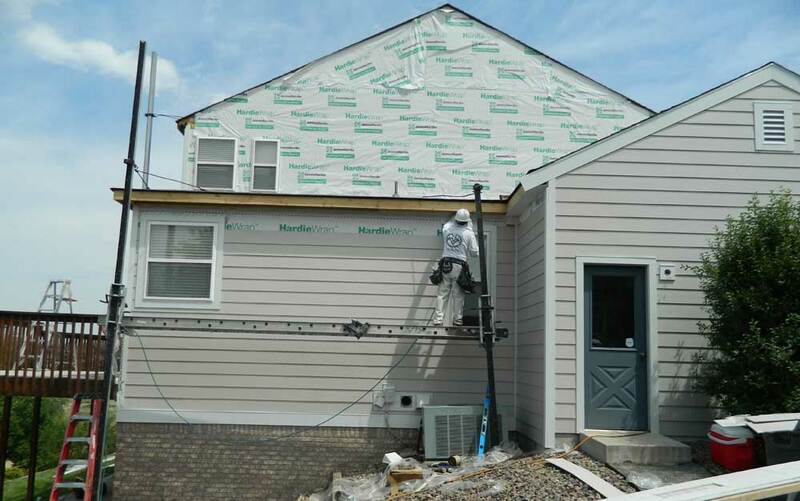 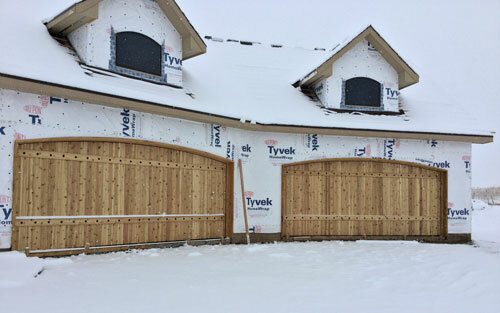 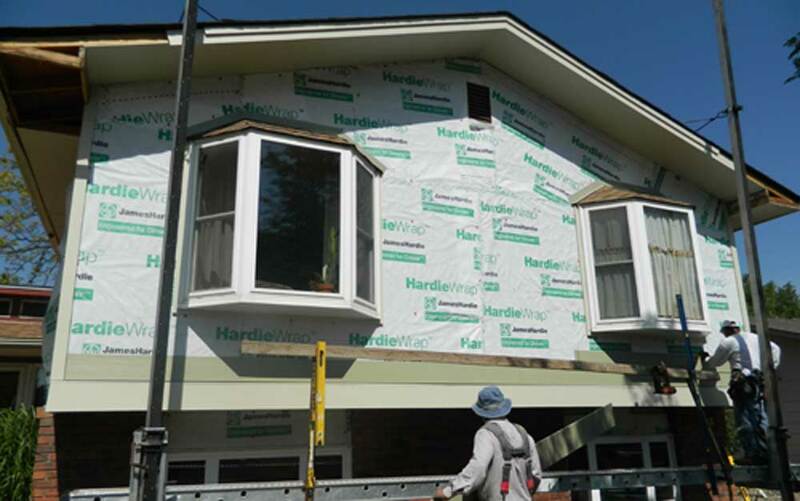 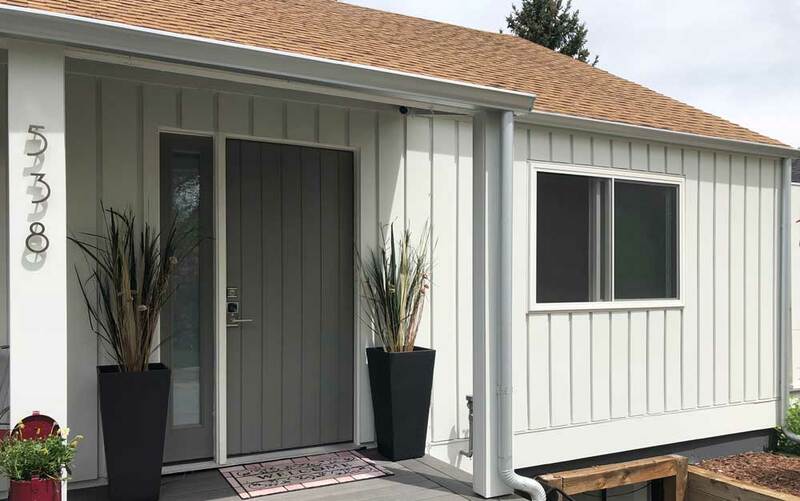 When you choose Mountain View for your next siding project rest assured that our team of installation experts will finish your siding project flawlessly. 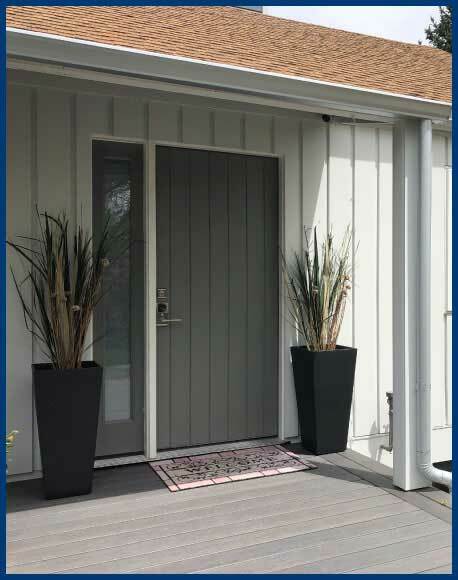 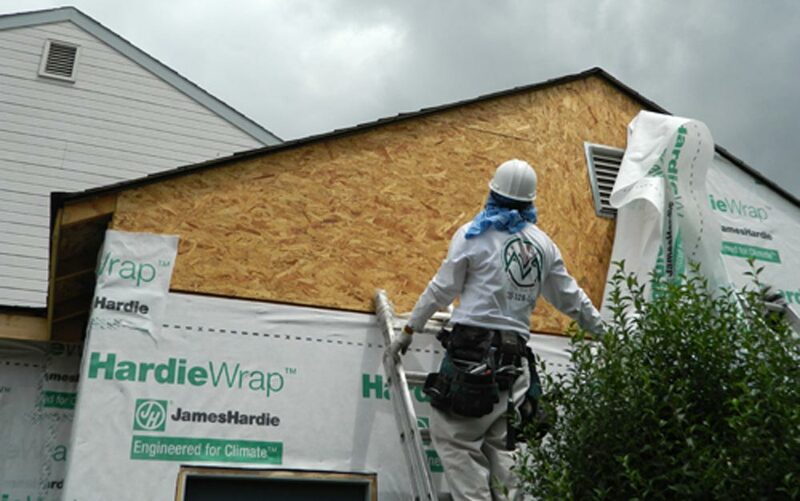 James Hardie® siding products are specifically engineered for durability in varying climates, while their many color and style options allow homeowners to maximize curb appeal and increase property value. 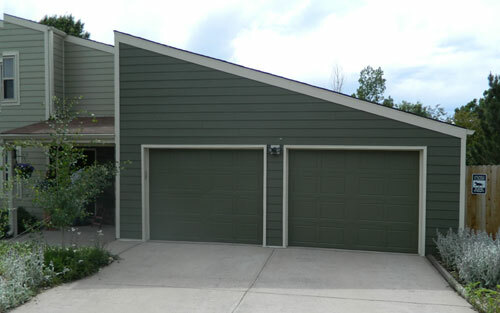 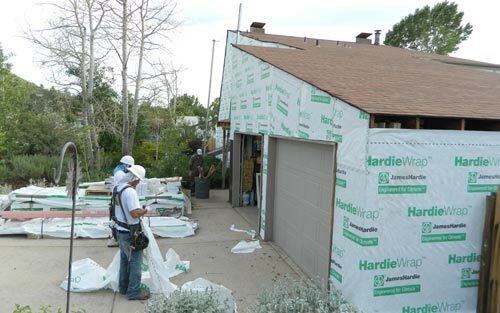 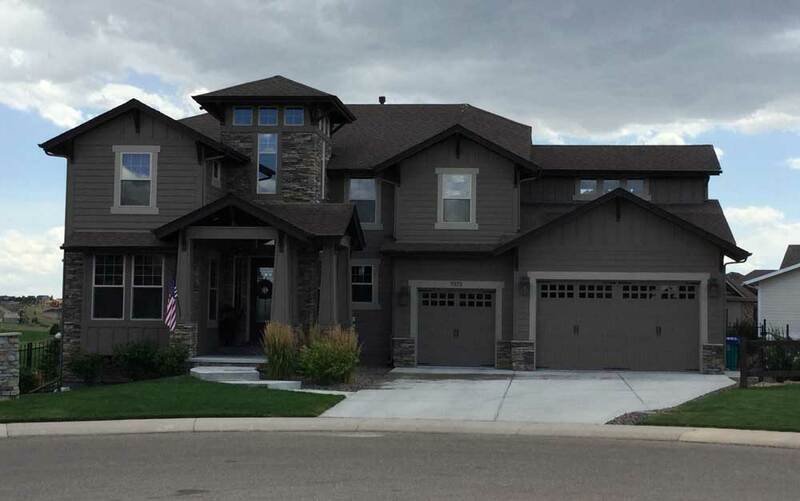 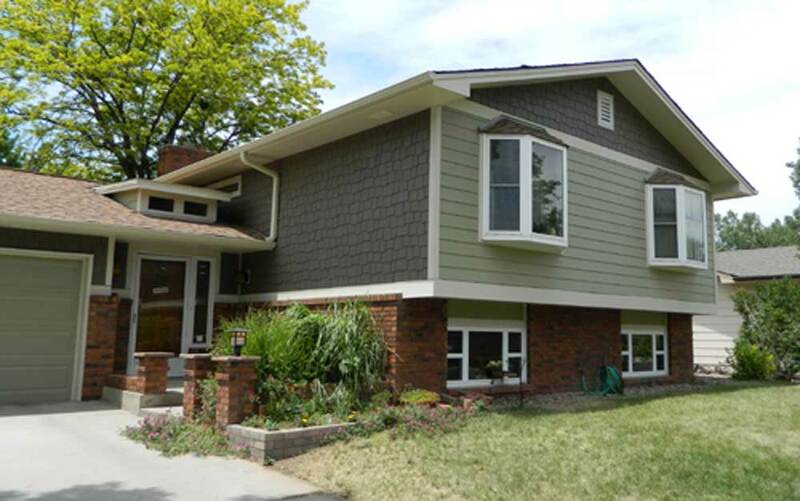 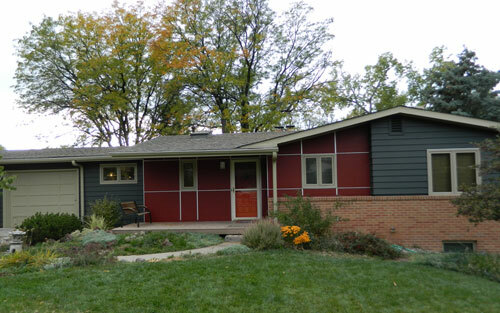 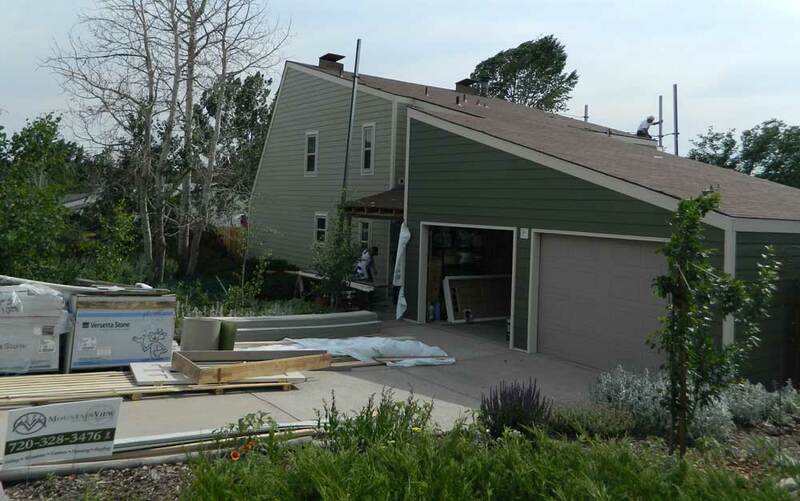 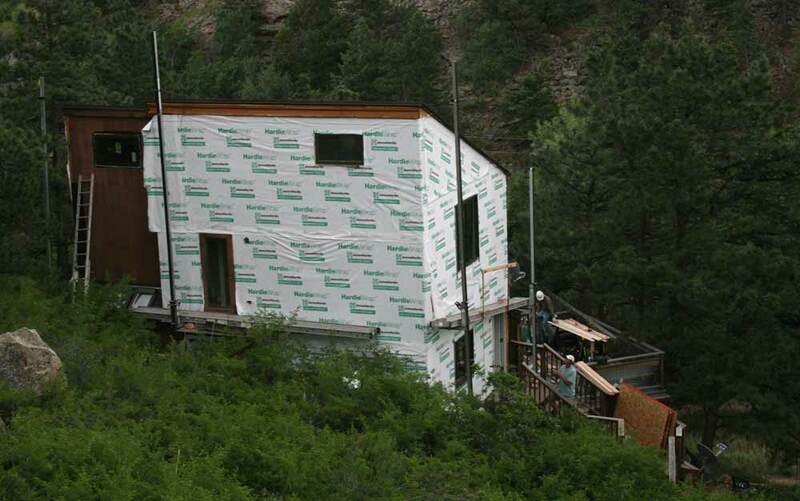 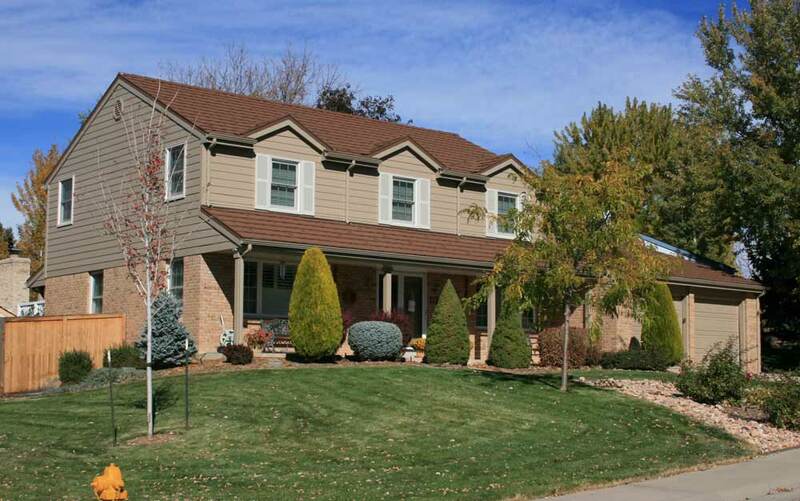 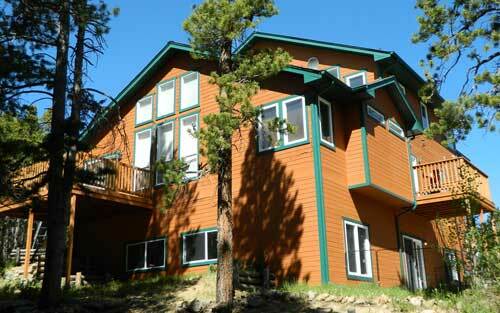 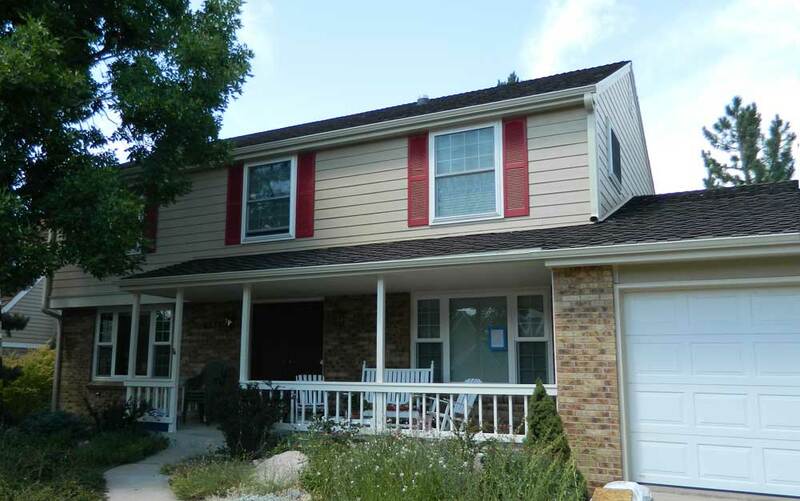 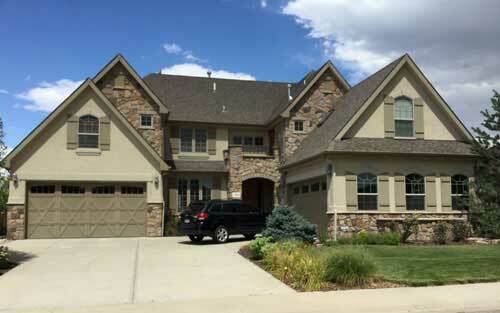 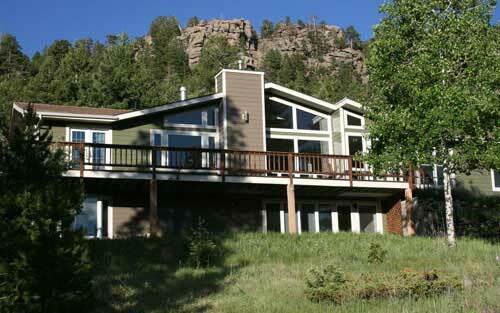 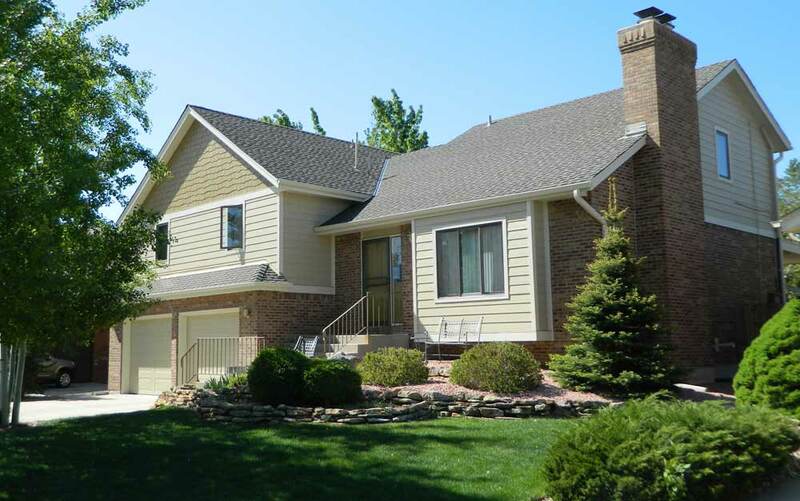 Mountain View is an Elite Preferred Remodeler of James Hardie® Fiber Cement Siding products in Colorado. Meeting stringent training requirements and quality control standards for installation of all JH® Products. 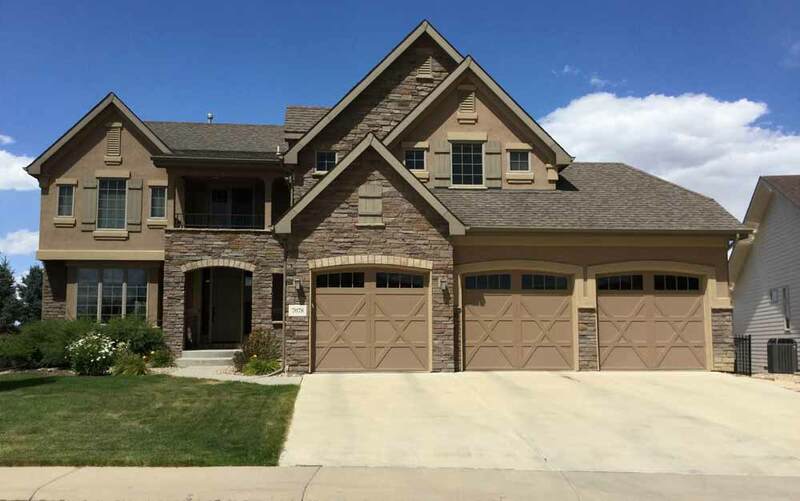 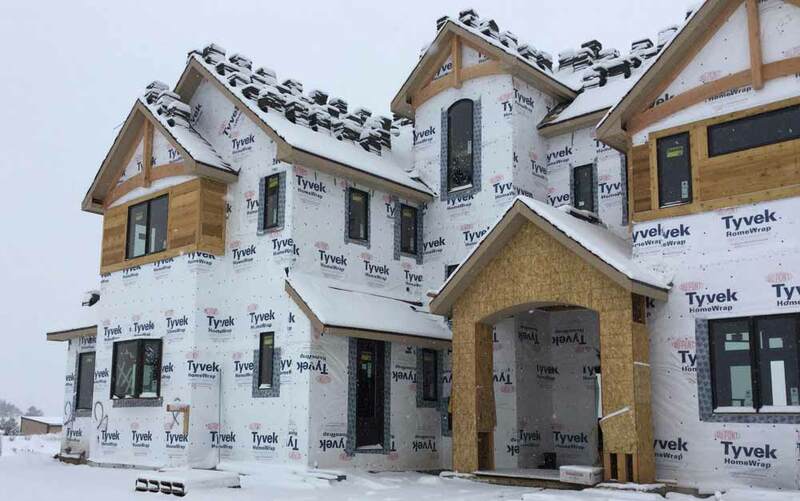 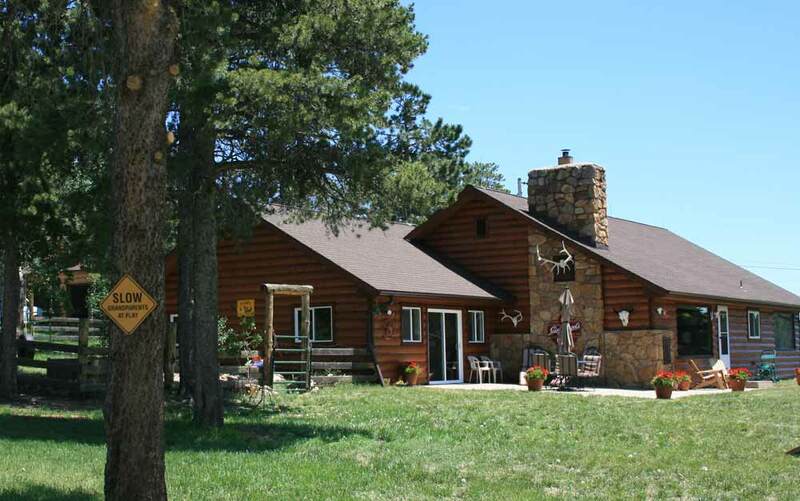 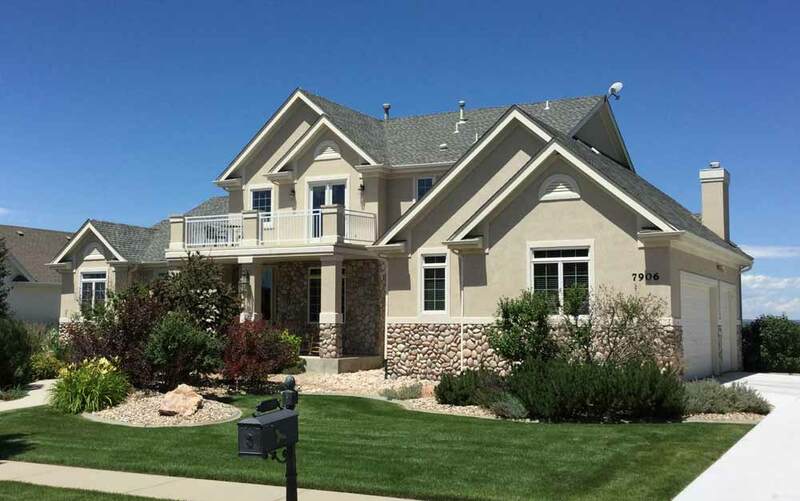 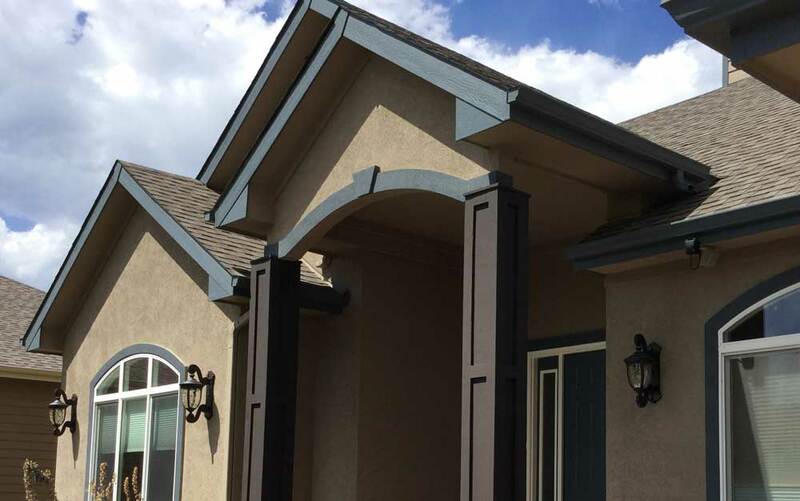 For Colorado homeowners who want the classic Southwestern look of stucco with added benefits like extra insulation and energy efficiency, durability and lower maintenance we offer Hard Coat, Dry Vit and Sto Stucco Systems. Mountain View works with a leading stone siding veneer manufacturer to create the natural look of stone that is virtually maintenance free. 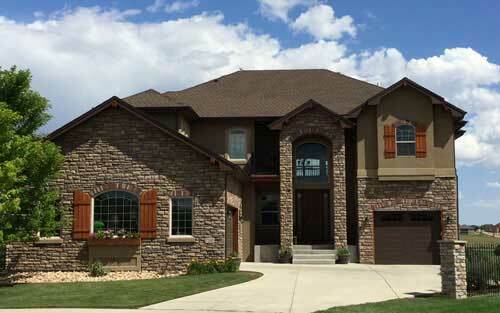 For clients who desire real stone, natural stone siding can be custom cut and expertly installed. 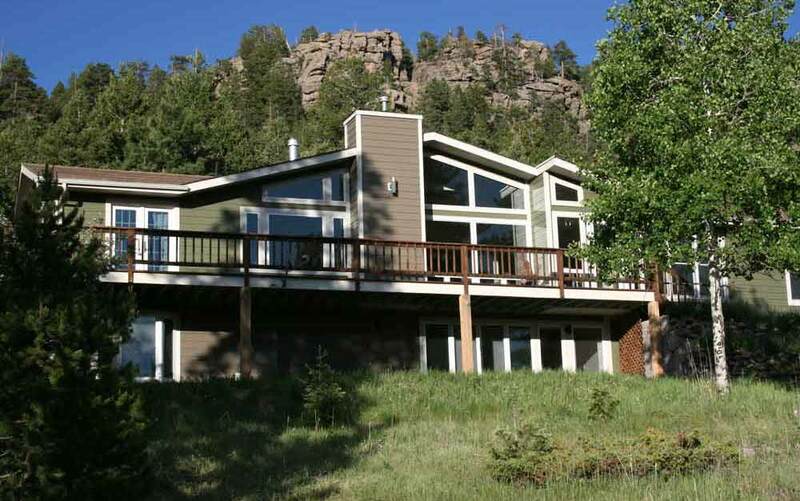 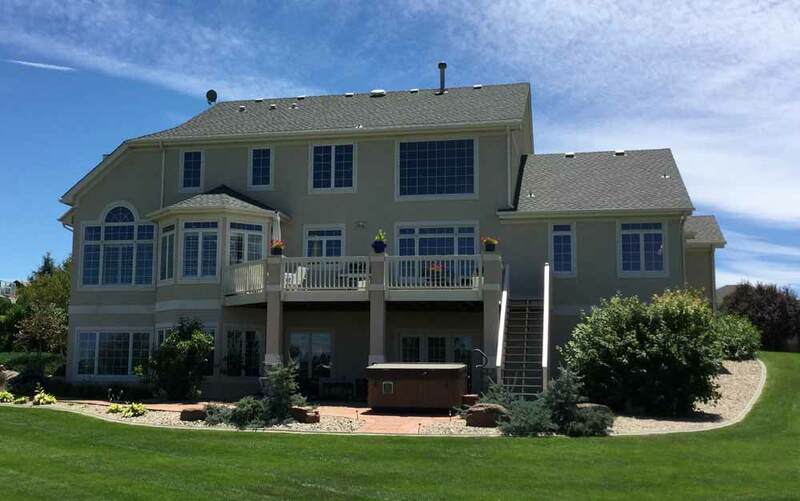 Mountain View’s years of experience providing window upgrades in Colorado allows us to provide our clients with expert advice about which window products are right for their home. 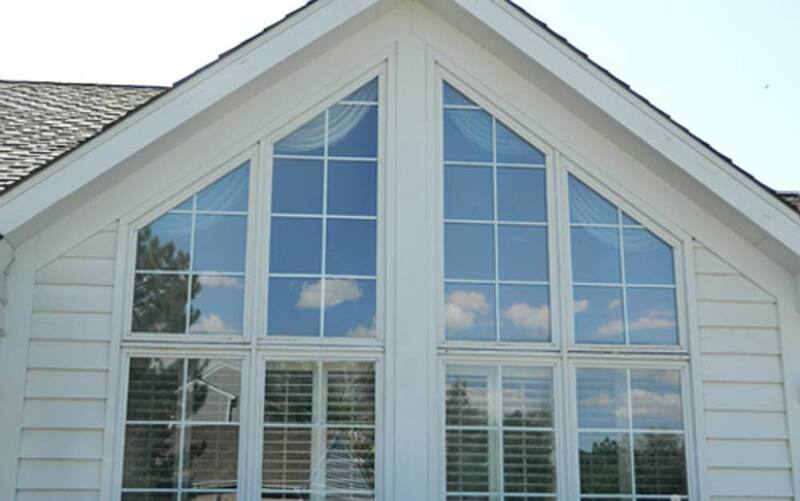 There are many choices when it comes to purchasing new windows, and we take the time to educate our clients on all of their window options. Mountain View’s goal is to help our clients make the best window choices based on their needs. Proper window installation is the key to energy efficiency. 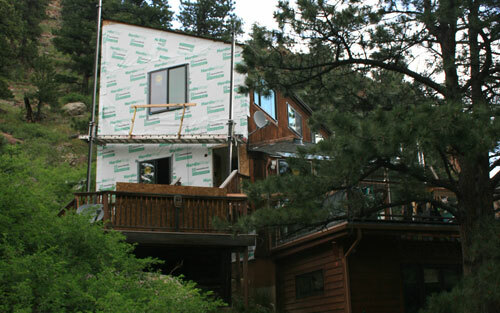 Mountain View follows stringent guidelines to ensure that every window we install will achieve maximum energy efficiency. 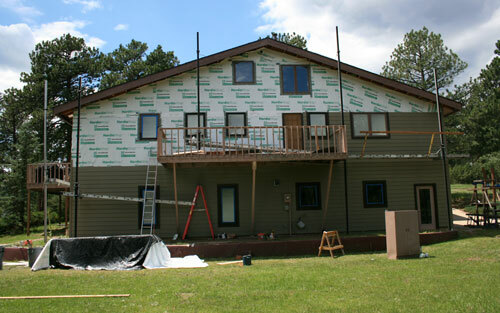 Installation is the most critical part of any remodeling process. 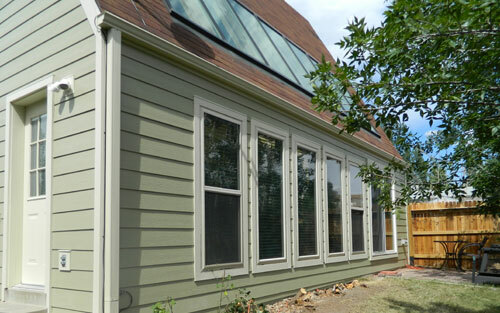 When you choose Mountain View for your remodel project you will be receiving the highest quality window installation in Colorado. 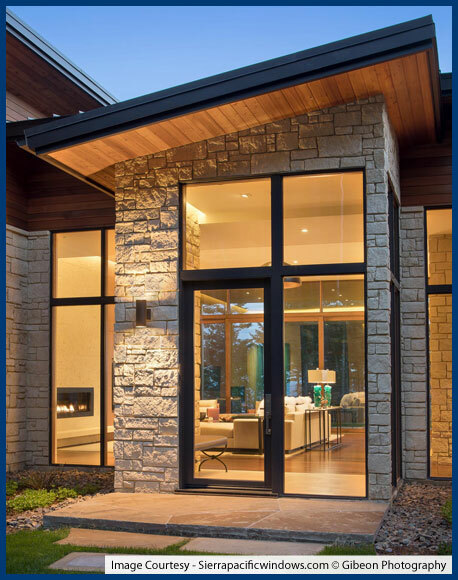 Mountain View only works with industry leading manufacturers like Cascade Windows®, Milgard Windows & Doors®, and Sierra Pacific Windows® to ensure that our clients receive the highest quality and latest technology. From quality built frames, insulated glass, and easy to use hardware Mountain View is here to help you select the top performing windows & doors. 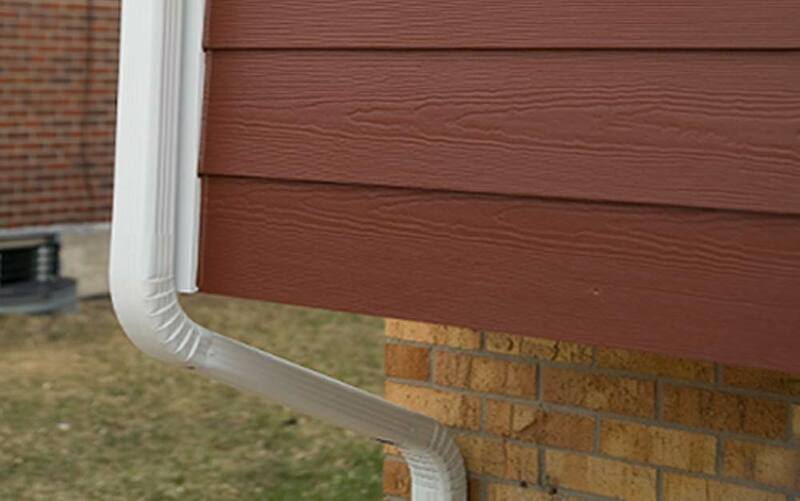 The products we install carry manufacturer’s warranties and are guaranteed against defects. A roof is a big investment, and that’s why Mountain View takes pride in making sure it’s done right from the beginning to ensure that our client’s homes are property protected. Mountain View Corporation takes pride in providing full service roof repair and installation using only the highest quality roofing materials that are guaranteed to protect our client’s home for decades to come. 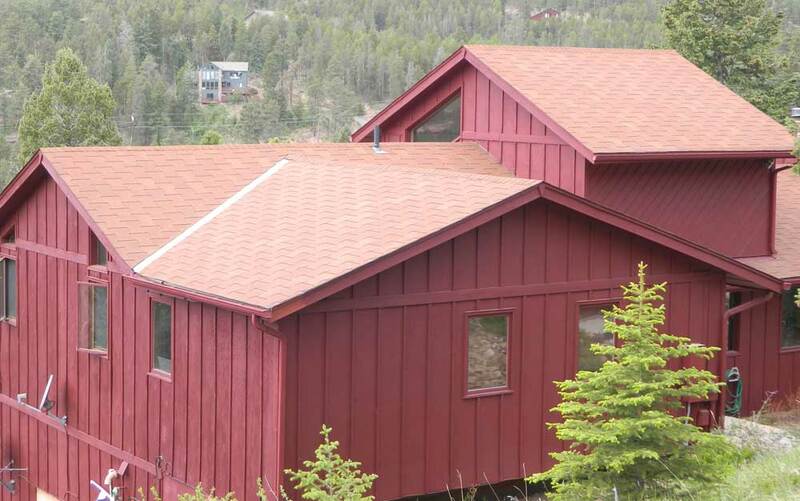 It takes more than just shingles to create a high performance roof. 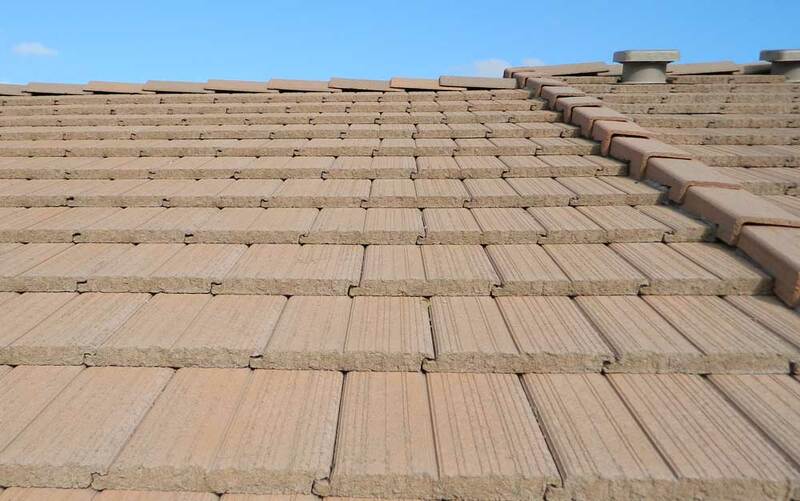 It requires a system of products working together to form a complete roofing system to provide maximum durability and protection. 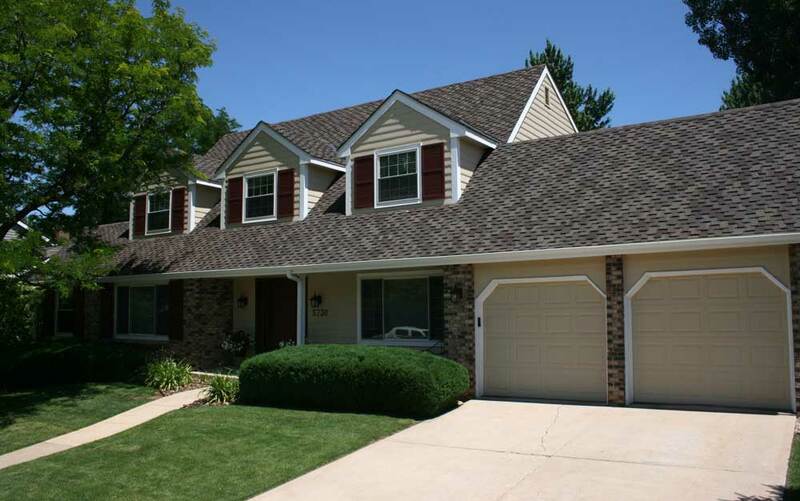 Mountain View’s team of highly qualified contractors reduce the stress of roofing. 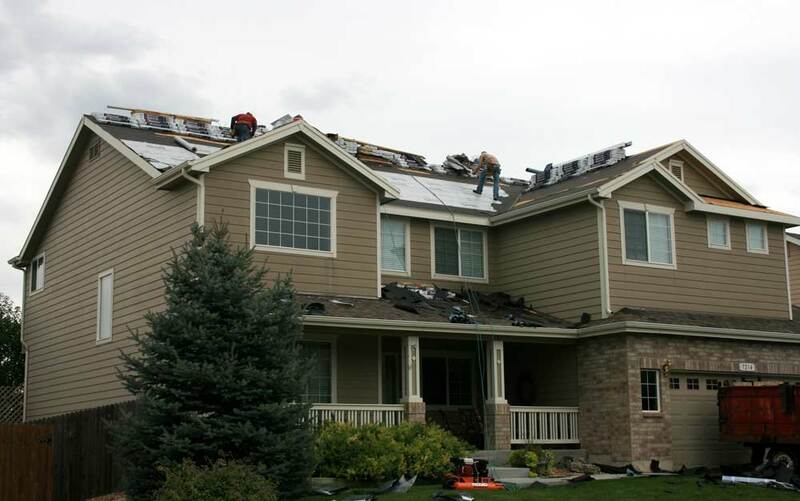 Every roofing job gets completed adhering to the highest quality standards and crews work to minimize homeowner disruption . 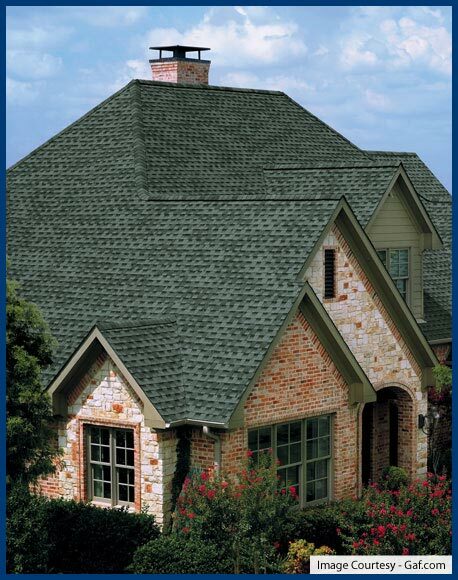 Mountain View is a customer centric company, working closely with clients to provide the best roofing experience. Mountain View manages every part of the project; scheduling of resources, permits, materials, on-site work, inspections, and insurance. 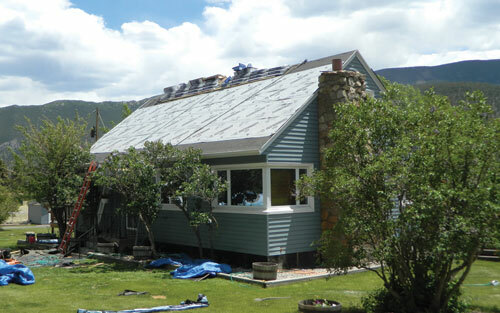 ENERGY STAR® is for roofs too! Similar to the energy-efficient appliances in your home, roofing products can provide energy-saving qualities. 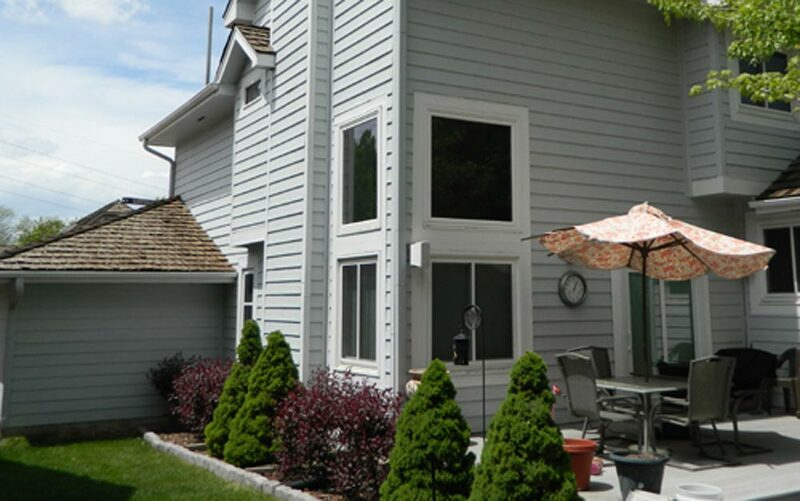 Let a Mountain View representative guide you through the options available and how they can benefit your home.